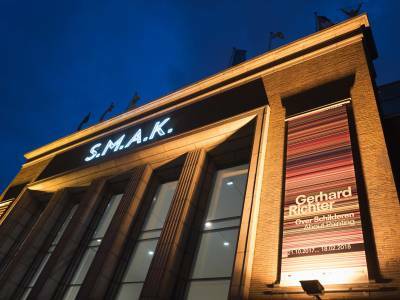 The Ghent Museum for Contemporary Art (S.M.A.K.) 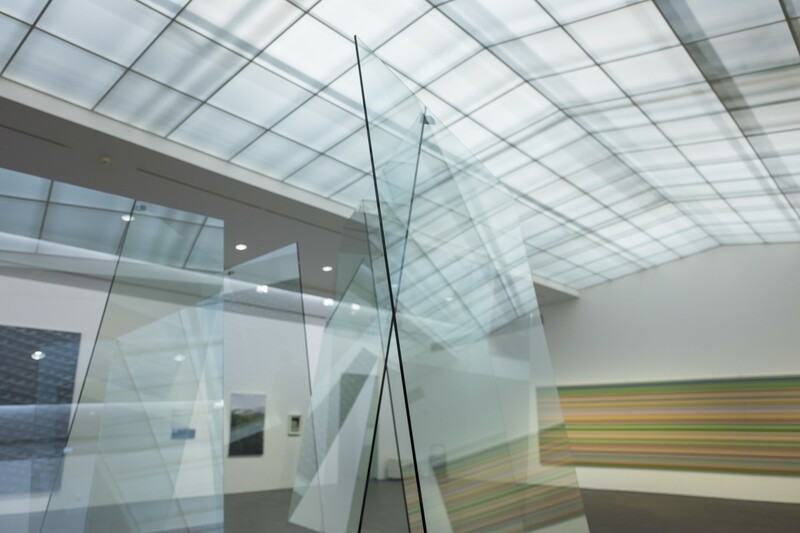 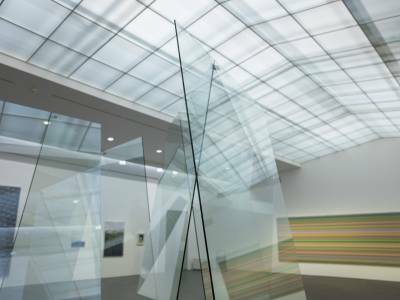 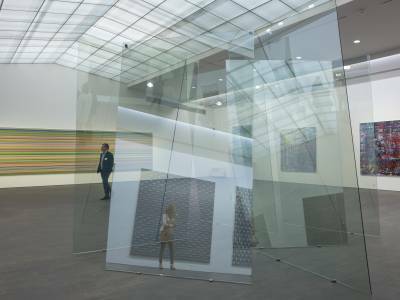 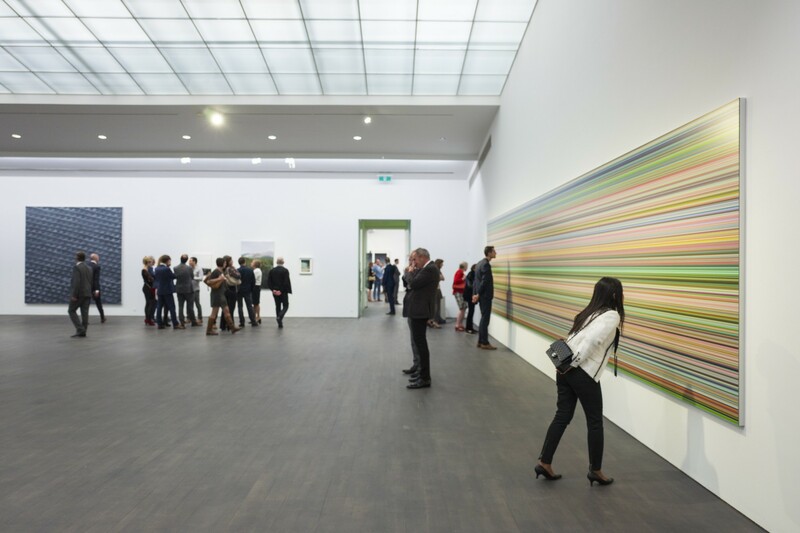 organises the first museum exhibition of work by Gerhard Richter in Belgium since 1976. 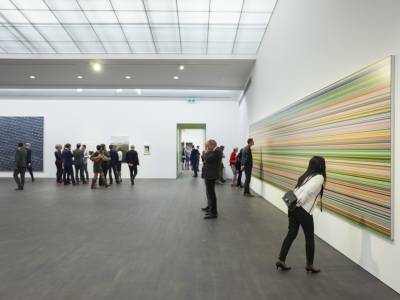 Gerhard Richter (1932, Dresden) is considered to be one of today’s most important artists and one of the major postwar renewers of painting. 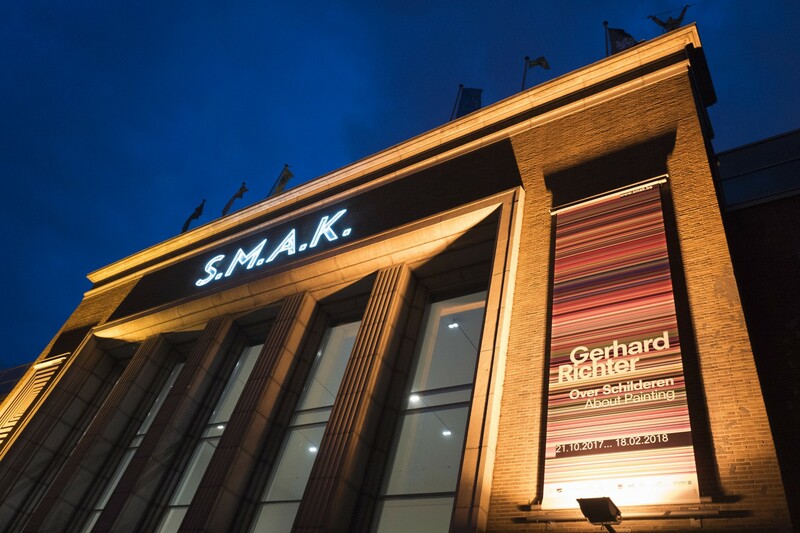 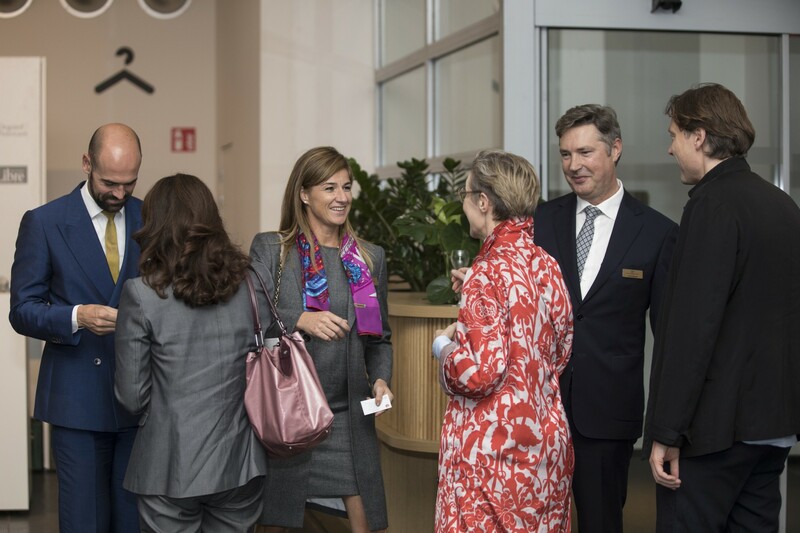 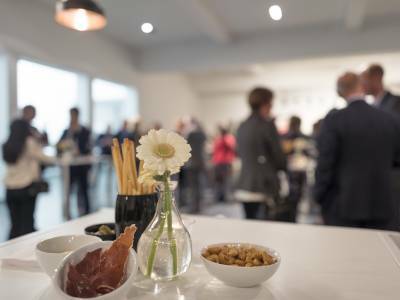 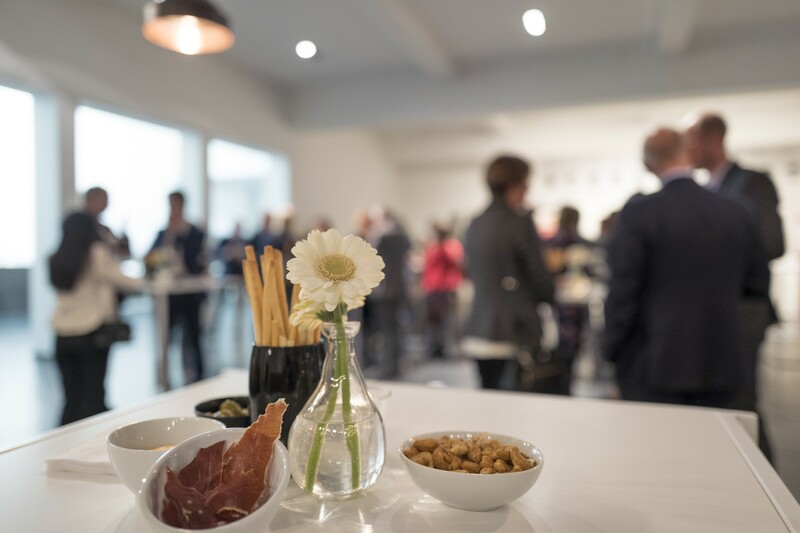 As proud partner of S.M.A.K., Schelstraete Delacourt Associates invited clients to this exhibition. 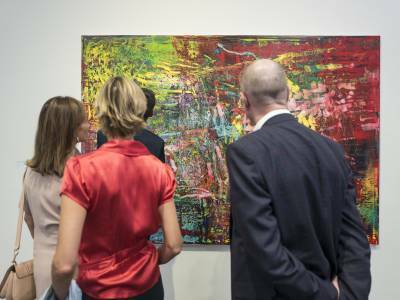 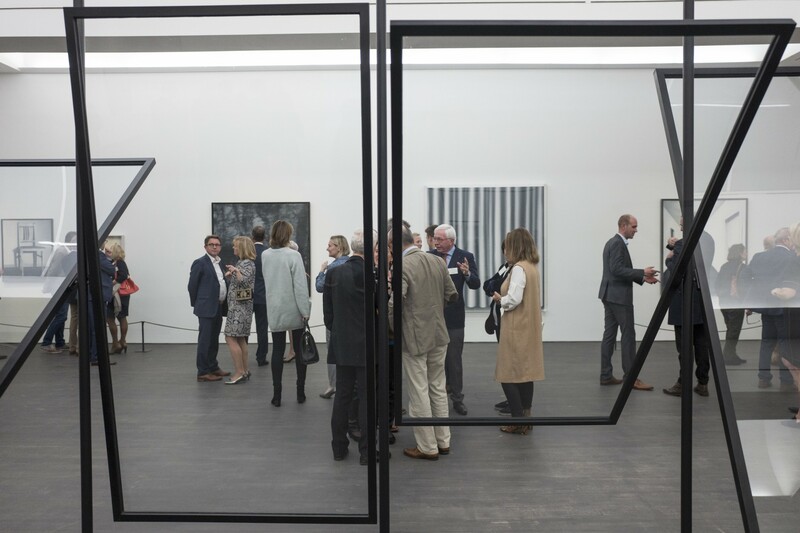 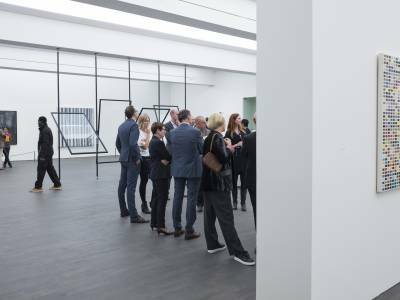 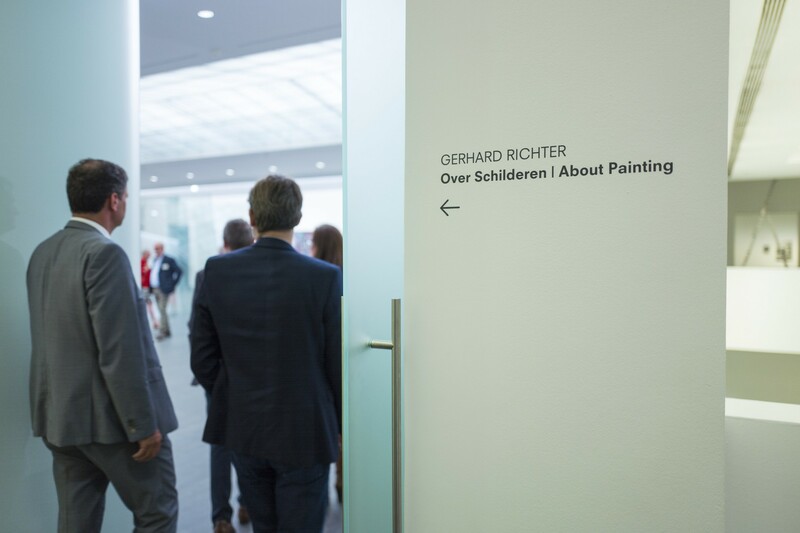 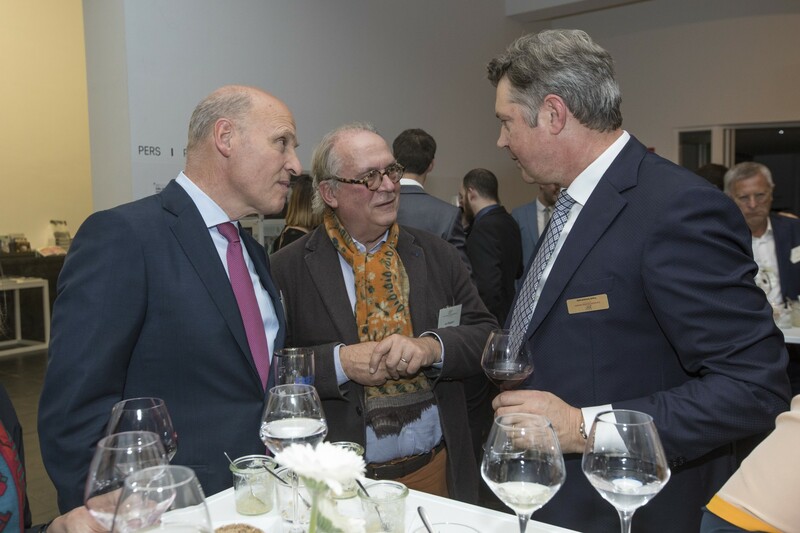 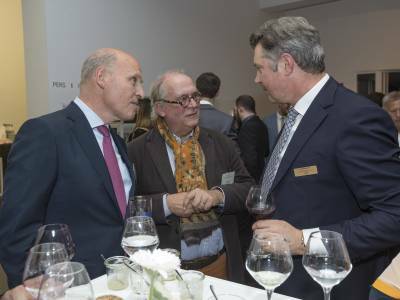 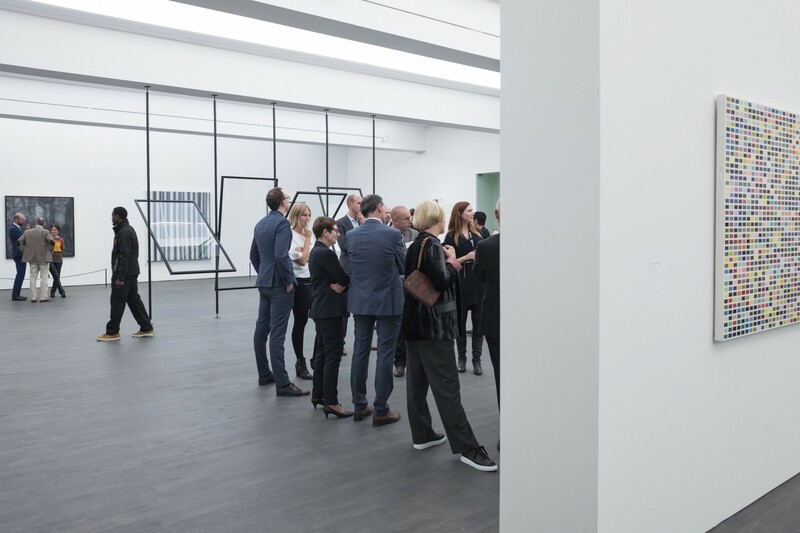 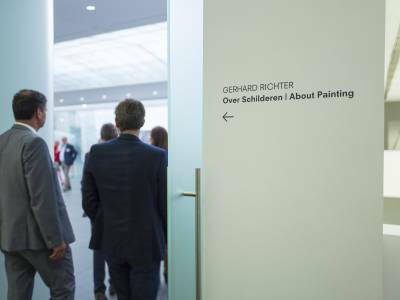 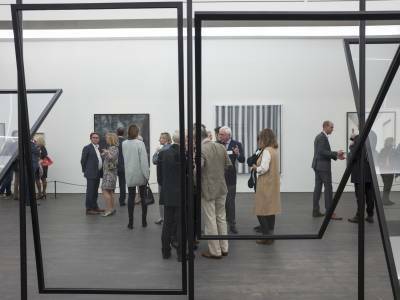 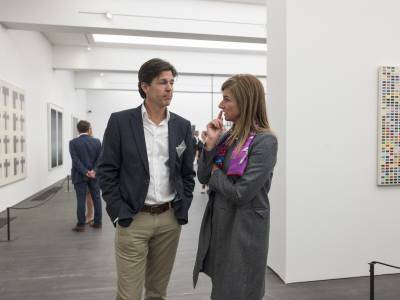 After an introduction from Founding Partner Frank Schelstraete and an inspiring speech by Artistic Director Philippe Van Cauteren, people were invited to take a stroll through the different life cycles of Richter - ever again reminded that paintings are not capable of representing or replacing reality. 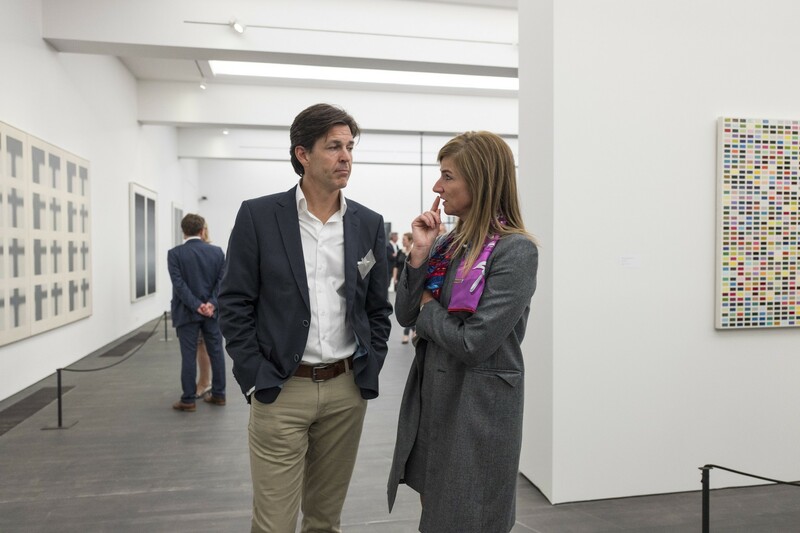 A wink to the challenge of executive search in finding candidates that are excellent (and not only look excellent) as well as to portraying candidates realistically to clients. 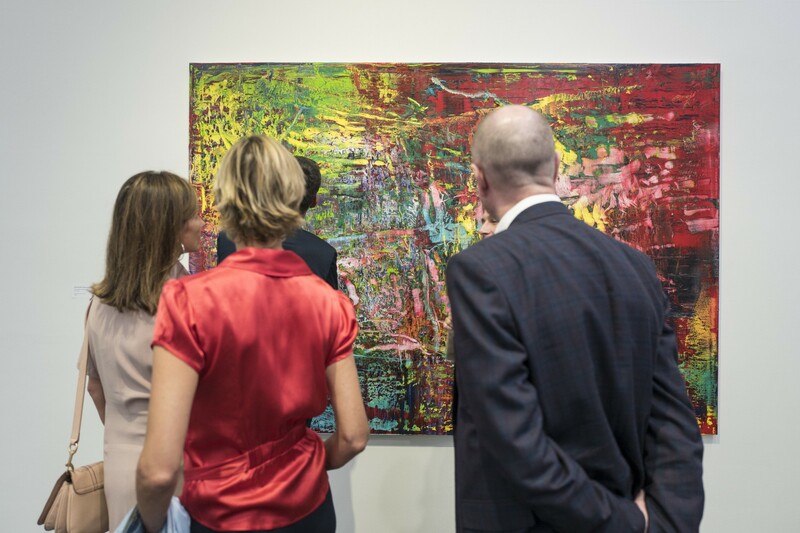 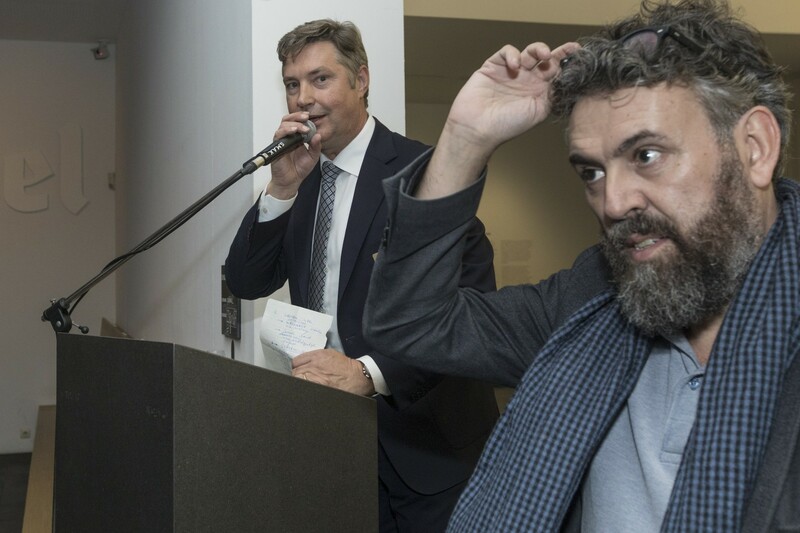 The evening proved to be a night to remember: a great setting, an introduction to one of the masters of contemporary art and the perfect moment to share stories and insights from the market. 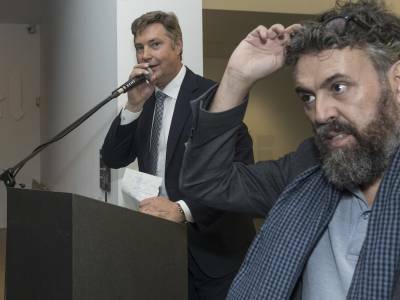 All in all an inspiring nocturne.